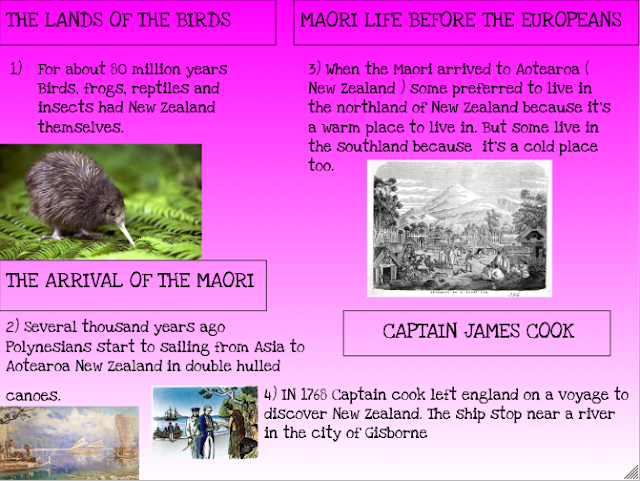 Malo e lelei and welcome to my blog today I will be blogging about fact I know on Easter ! Easter is the day then Jesus Christ sacrifice himself and die on the cross. Easter is the time then we celebrate the sacrifice of Jesus Christ, people goes to church because it's a very special day to keep it Holy. Some people believed that the word Easter came from the pagan holiday honoring Eostre the pagan goddess of Spring which symbolized rebirth. But did you know that easter is also called Pascha or Resurrection ! Easter is so important to me like other christanty people because it is talking about that Jesus of Nazareth died for me and you because of our sin. And hope you enjoy your easter with your family : ) !!! William Colenso was born in Cornwall, England. and higher mountain to reach Maori villages. with it so he collected they on his adventure. Several years ago Kupe and his Family began sailing from Hawaii in great canoe to Aotearoa. After a while Kupe Wife find clouds on the horizon lifting so they know they were close to land. Then they got to Aotearoa he find a green stone in the south land of Aotearoa (New zealand) and also discovered beautiful things. Had other people arrived here before me? Kupe asked himself. Some of the Legend about him say when he arrived to Aotearoa where was only tick fortes and only frog, bird and insects. But in other story he saw people digging up fern roots for food. After many many adventures Kupe decided to sailed to the northland of New Zealand again, following the west coast to Hokianga. Finally Kupe and his family returned home across the sea to go back to Hawaiki. He could not wait until he goes back to Hawaiki so he can show the people what he had found in New Zealand. He brought along he’s green stone and told everyone about the large moa he sawed. Now people from Hawaiki followed the legend across the sea to New Zealand. very little time for them to do what they had to do. 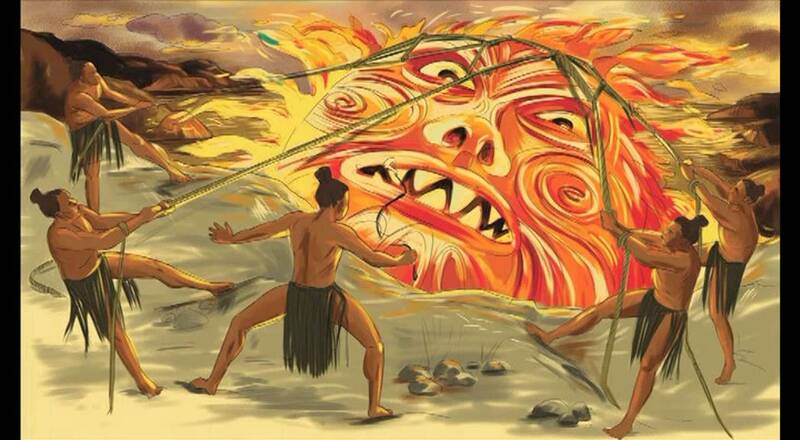 cathe the sun ” Maui told his brothers. go slowly around the sky each day. and his four brothers .